Living room with seasonal fireplace and flat screen t.v. 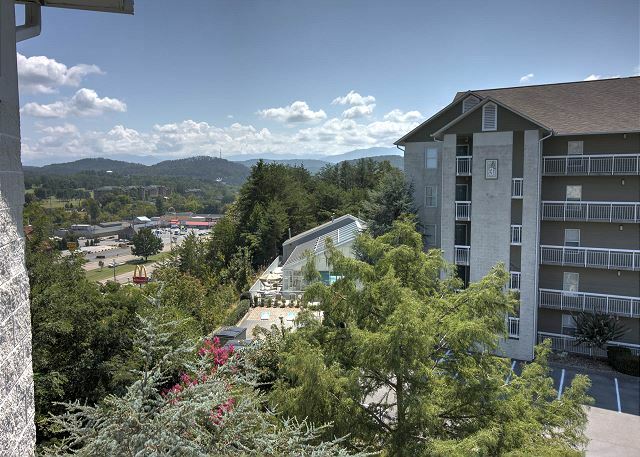 Whispering Pines Condo Unit 241 is an elegant, one king bedroom with Jacuzzi tub condo that showcases outstanding Great Smoky Mountain and Pigeon Forge city views. With beautiful hardwood floors, and plush leather furnishings you will think you are in a cabin way up in the mountains. But this condo is even better! Because at your fingertips is a 42” flat screen TV, gas fireplace, free Wi-Fi, and modern kitchen, completely furnished. The sofa opens out to a queen sleeper, so go ahead and bring your children or another couple! Washer and dryer are also in the condo! 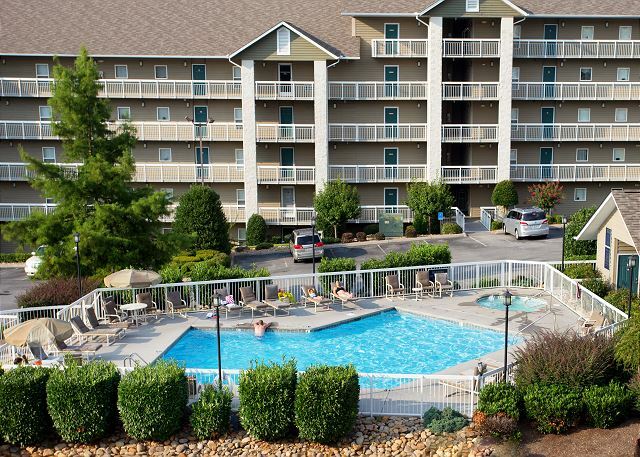 Our Pigeon Forge condominium also gives you free access to the facility amenities: an indoor and outdoor pool, a lazy river, hot tub, sauna, work out facility, and vending room. This is the third time we have stayed there, we have always been satisifed. Thank you very much for your patronage. We appreciate your perfect review and comments and look forward to your return visits. Happy Belated Anniversary and many more!!! We appreciate your visit, review, and comment and look forward to your return visits no matter what occasion. A birthday celebration in the mountains would be nice, also. 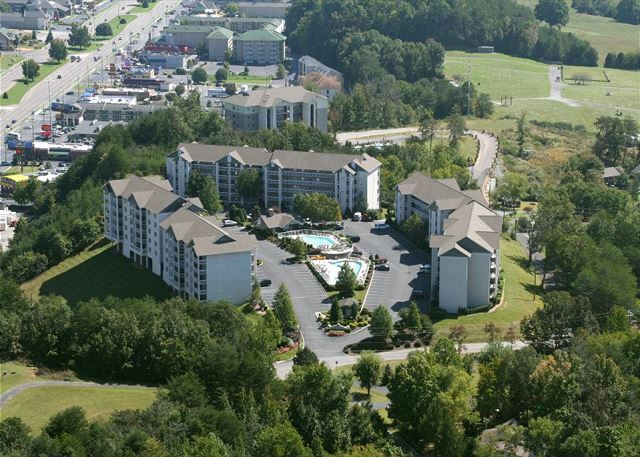 Thank you so much for continuing to stay with us at Whispering Pines! We're happy to hear that you had another great getaway to add to your list and that you enjoyed city view condo 241. We appreciate you and your kind comments regarding the unit, the owners are going to love hearing that you liked the decor. We hope you had a very Happy Anniversary and we welcome you to stay with us again soon! Whispering Pines staff were very professional and courteous. They went above and beyond to make our stay comfortable. Whispering Pines are second to none. Congratulations and many happy, wonderful years together. We appreciate your patronage for the many years that you have stayed with us; always our pleasure. Thank you for your fantastic review and outstanding comments. See you next visit. We are return renters of Whispering Pines. 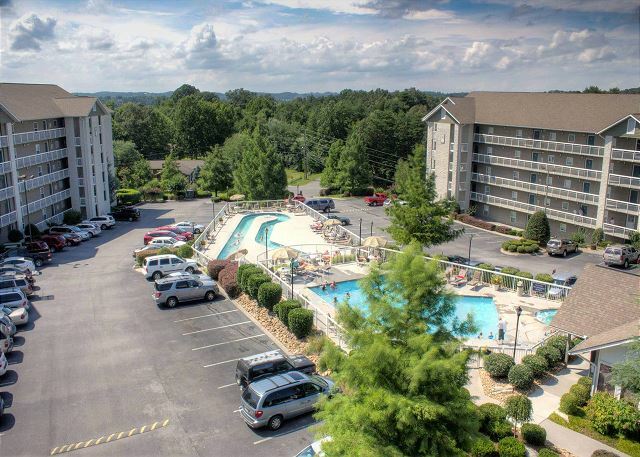 We love the location, cleanliness of the property, and friendliness of customer service! Unit 241 was so comfortable! We will definitely ask for it’s availability upon our next visit! We also took advantage of the complimentary ticket to the Smoky Mountain Opry! A terrific show! Thank you Joanna, your patronage means so much. We truly appreciate your kind words regarding our staff and condo 241. We are so glad that you enjoyed your FREE ticket to the Smoky Mountain Opry. We look forward to seeing you again soon. Whispering Pines - Always the best place to stay. We LOVE your review! Thank you so much for giving Whispering Pines such a high review. 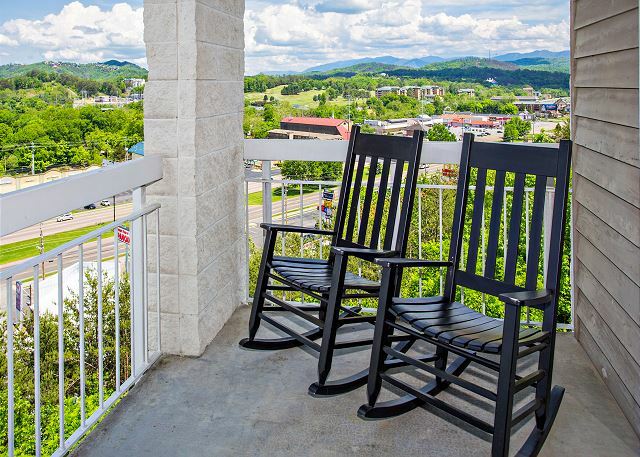 We absolutely love hearing that you think we are the BEST place to stay in Pigeon Forge. We appreciate you and look forward to your next visit. 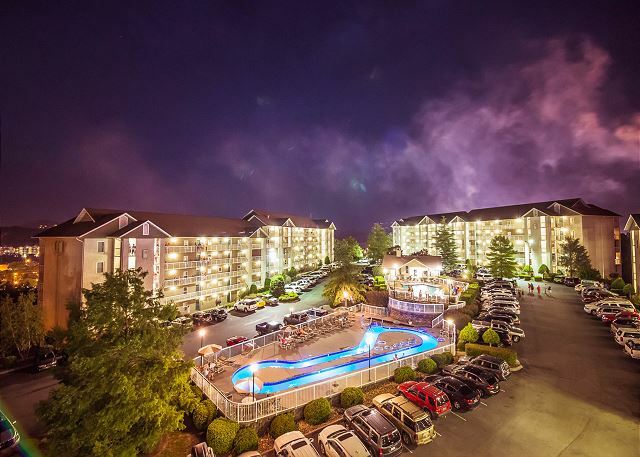 Whispering Pines is a great place to stay while in Pigeon Forge. Less than 10 minutes to get to Dollywood. Right near Dixie Stampede and Old Mill Village. Right off the Parkway, but close to Teaster Drive when you want to avoid the Parkway traffic. I usually make use of some of the free attraction tickets offered. I have stayed at Whispering Pines or one of their other locations—Cedar Lodge about 8 times now. The units are always clean, well stocked, and with more space to relax than a hotel room. I like having a kitchen and usually bring stuff for breakfast. The staff is always great to work with. Love this place! Thank you so much for continuing to stay with us at Whispering Pines and for taking the time to write this stellar review! 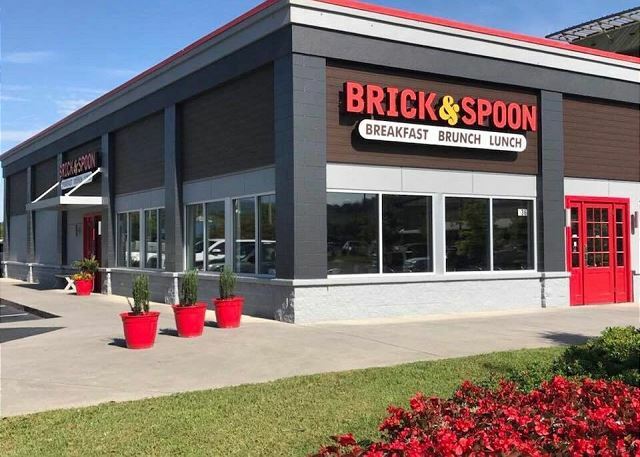 We can't begin to thank you enough for the kind comments regarding our property, the units, our staff, and the location, they mean so much to us. It's reviews like these that remind us of why we love what we do so much. We're glad you were able to take advantage of the free tickets and your fully equipped kitchen. 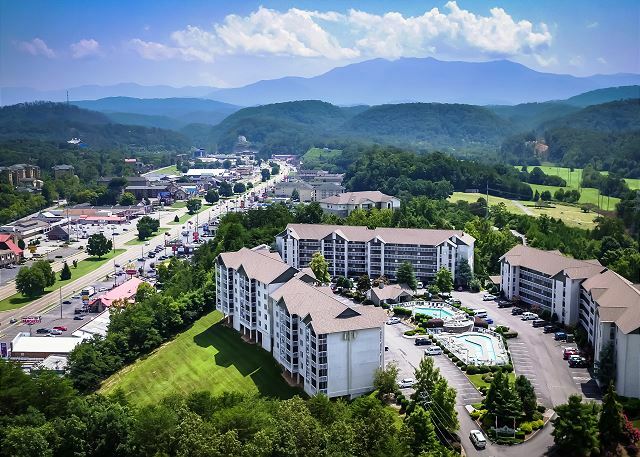 We truly appreciate you and we welcome you to stay with us again the next time you're visiting beautiful Pigeon Forge! We had a wonderful time as always. The condo was spotless and the staff was wonderful. Thank you so much for being a long time loyal guest at Whispering Pines Resort. We appreciate your wonderful review. We always look forward to seeing you during the annual car shows. We really enjoyed our stay at Whispering Pines. We stay here often and enjoy the resort a great deal. The units are modern, clean and just right for the two of us. We appreciate your patronage! Our owners are grateful to read the great reviews about their condo as are our Housekeeping Staff. We look forward to your return visits. The Staff was very friendly. And told us about all the stuff that was going on.And if we needed anything just let them know. Thank you for staying with us- we are so glad you had a great time and hope to see you next vacation! We have stayed in this unit many times and have never been disappointed! 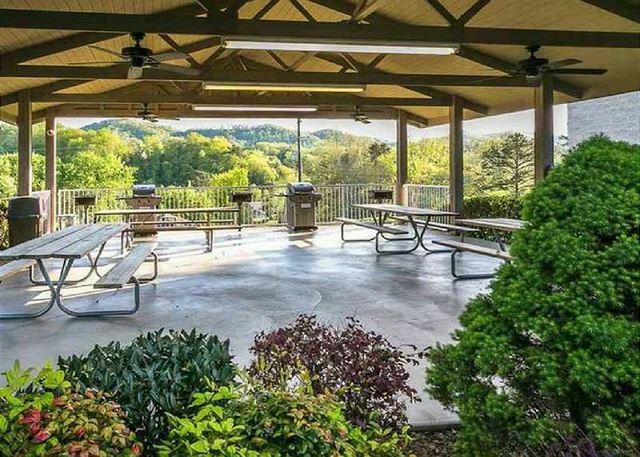 Great condo with a great view! Always clean and comfortable! Your comments and review are up-lifting. We appreciate your patronage and always look forward to your visits. Thank you. 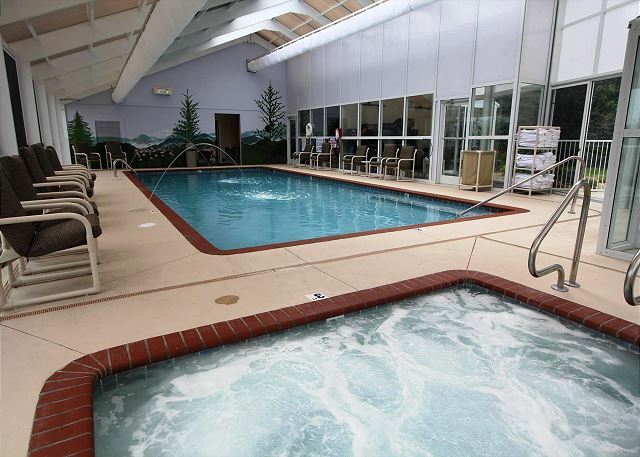 Our recent stay at Whispering Pines was very enjoyable. We have reservations to return in November. We appreciate your excellent review, comments, and that you already have reservations for a return visit in November. We look forward to seeing you then. We had a wonderful stay at Whispering Pines Condo 241. We hope to visit again soon! Thank you so much for staying with us at Whispering Pines! We really appreciate you and are glad to hear you enjoyed the condo. 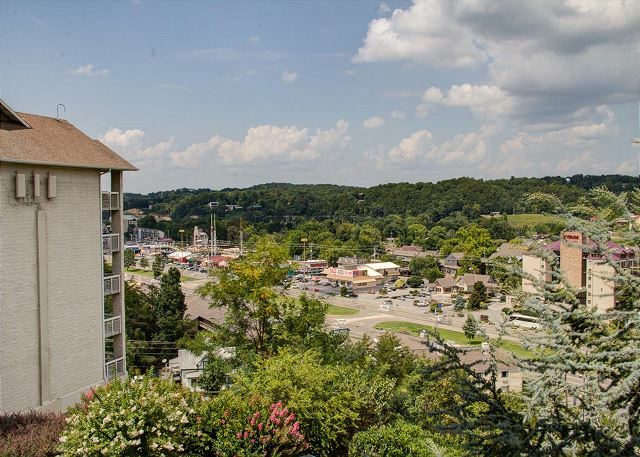 Nothing beats a city view condo during the fourth of July! We welcome you back to visit with us again soon! Thank you for your excellent Review and great Comment. We are glad that you had a great time and return to see us again. Deanna and Britt B from Jasper, AL does not recommend this vacation rental. Thank you so much for staying with us at Whispering Pines! We cannot express into words our appreciation of you and your loyal business. Guests like you are the reason why we love what we do and are what we are here for. We truly thank you for your kind words about our staff, property, and experience vacationing with us! We welcome you back home very soon; whenever you're ready for another dose of our beautiful Smoky Mountains! Hope you made many wonderful memories with your son while in Pigeon Forge. Thank you so much for choosing to spend your vacation with us!